Professional quality 4mm scale WATERSLIDE DECALS (Aircraft, Railways & Road Transport), printed for us by the people who have made full sized transfers for all the major railway companies and military establishments for over 120 years. 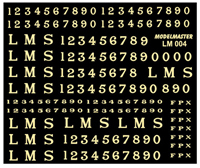 MODELMASTER UK also make the largest range of 4mm scale ETCHED BRASS Steam locomotive Nameplates available anywhere, and are exclusively licensed by TfL to manufacture self adhesive LONDON TRANSPORT Underground Station Names and decals for model buses. Full instructions are included with every set, and the unique ultra thin varnish on our decals is both very strong and unobtrusive. Everything we design and supply is manufactured in the United Kingdom. 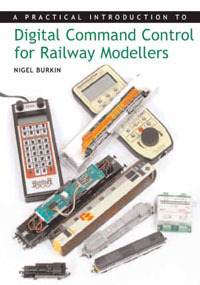 High quality laser cut kits & models for model railways.